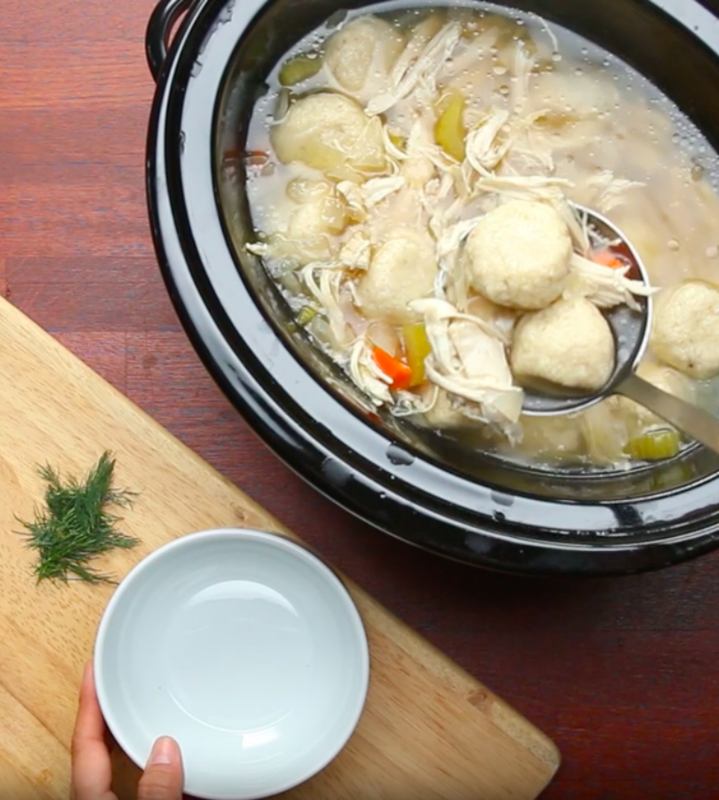 Think beyond soups and stews. 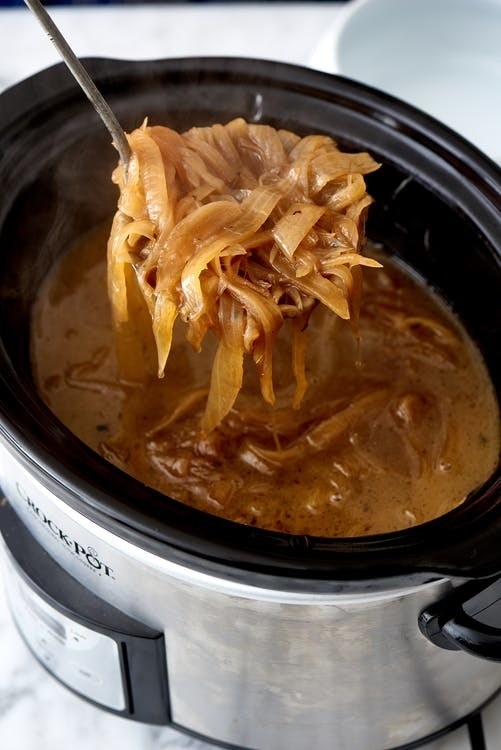 You probably associate your slow cooker with soups and stews and casseroles, but as it turns out, you can make so much more than dump-and-bake meals in your handy dandy Crock Pot. 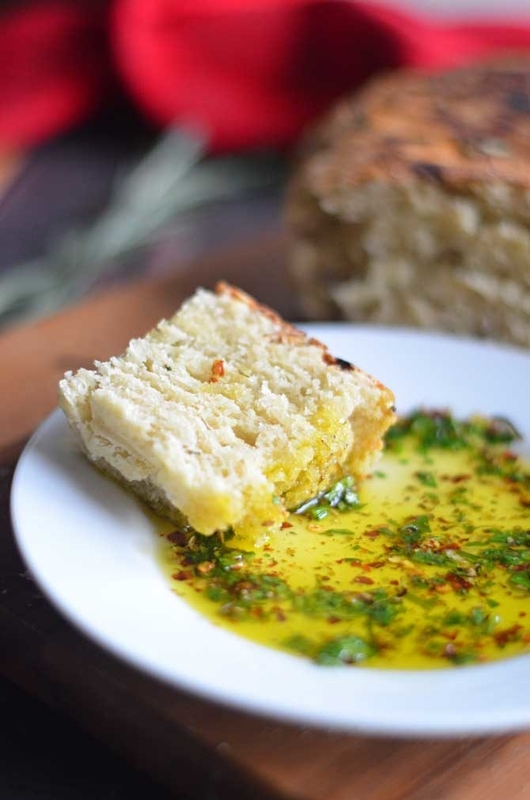 Here are just a few recipes you've probably never thought of before. 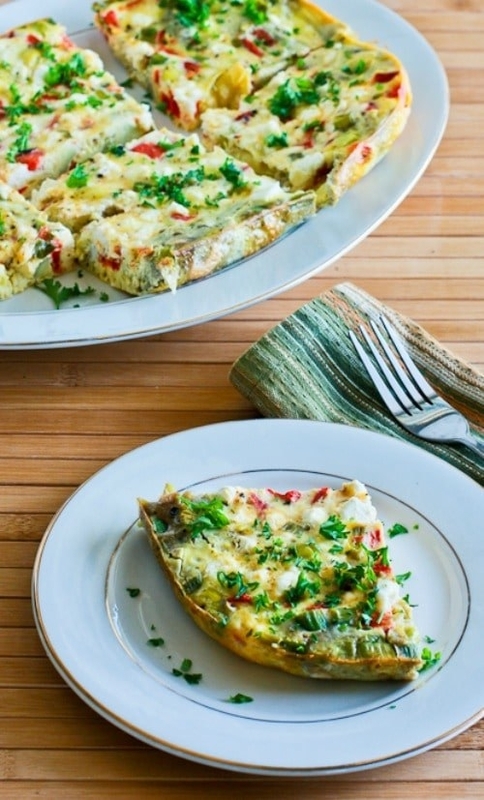 The best part about a frittata is that you can customize it with your favorite ingredients. 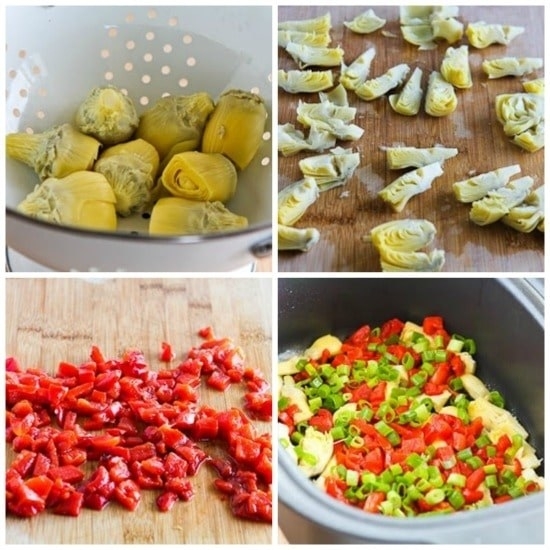 Or clean out the fridge and use any leftover vegetables, meat, or cheese you've got. Get the recipe. 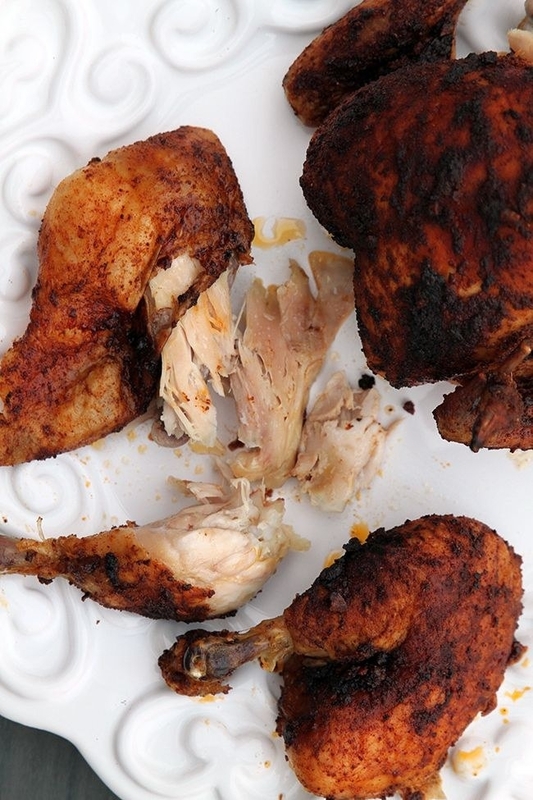 Turns out, you can make a tender "rotisserie" chicken that literally falls off the bone right in your slow cooker. 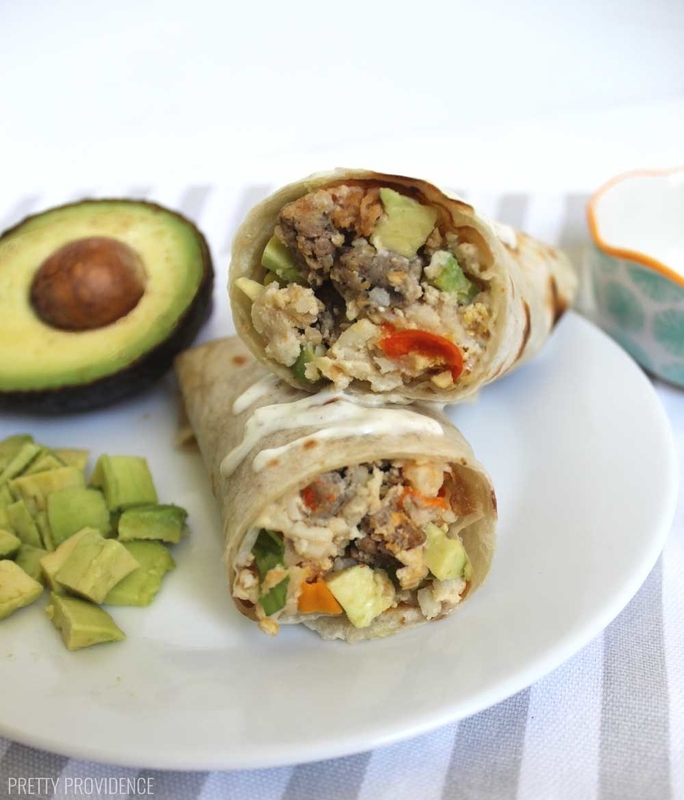 It's the perfect meal to feed the whole family or to make at the beginning of the week for meal prepping. Get the recipe. Forget about all the stirring on the stove top. This slow-cooked risotto couldn't be easier. Get the recipe. You don't even have to cook the pasta ahead of time. 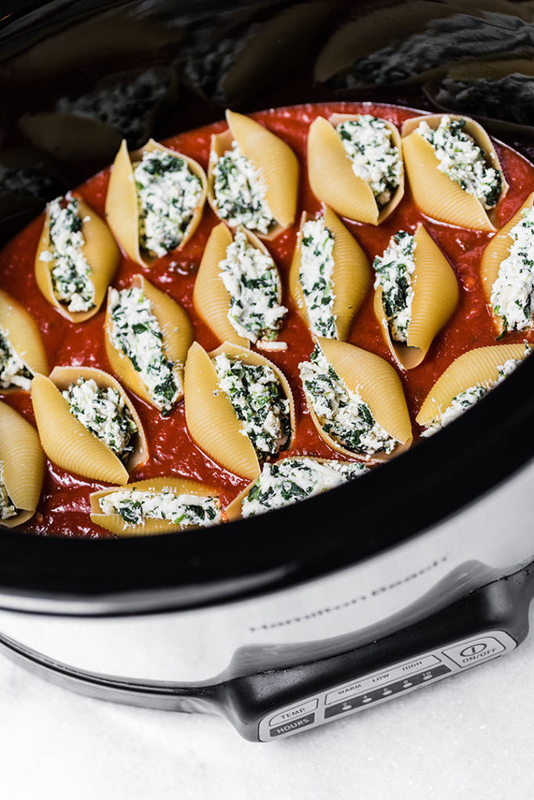 Just fill each shells with the spinach and cheese mixture, layer them with marinara sauce, and wait. Get the recipe. 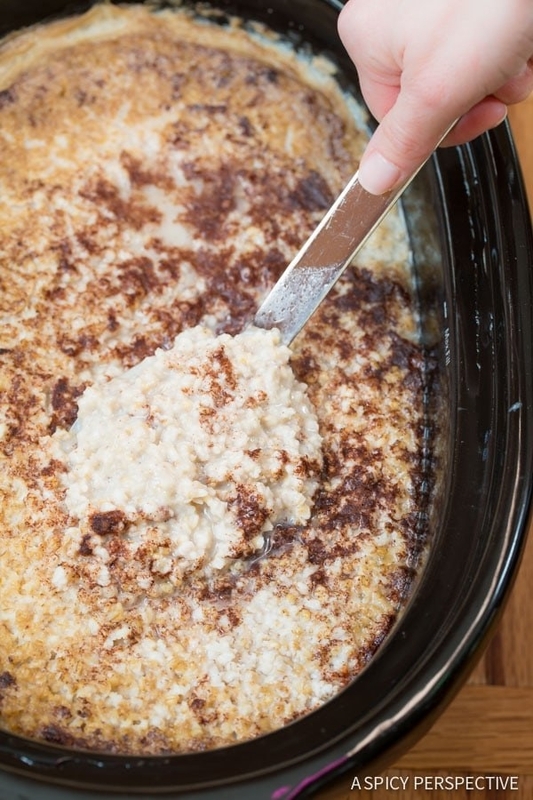 Let breakfast cook itself while you sleep. In the morning, be greeted by the smell of eggs and sausage. Get the recipe. This recipe calls for apples, pecans, and cinnamon, but you can get creative and make this French toast with any of your favorite ingredients from peanut butter and bananas to blueberries and honey. Get the recipe. 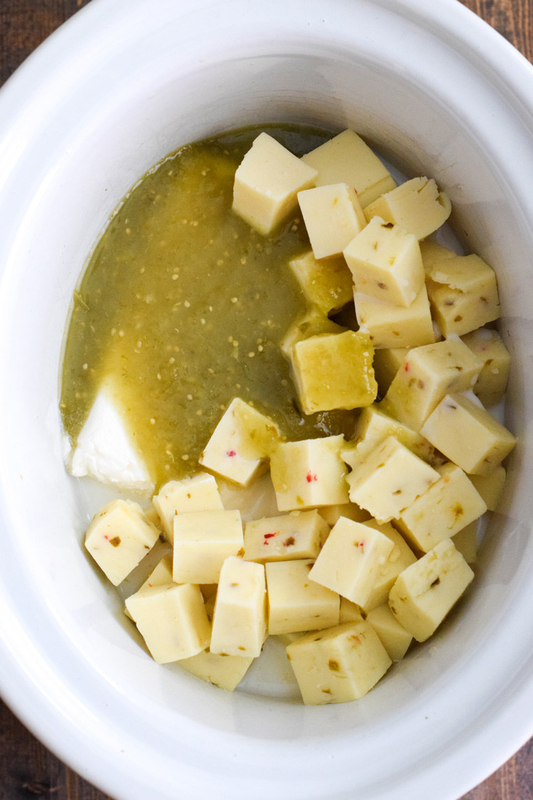 Let the grit cook for about eight hours until it's creamy and cheesy. Then, when you're just about ready to eat, toss in the shrimp for about five minutes to let them cook through. Get the recipe. 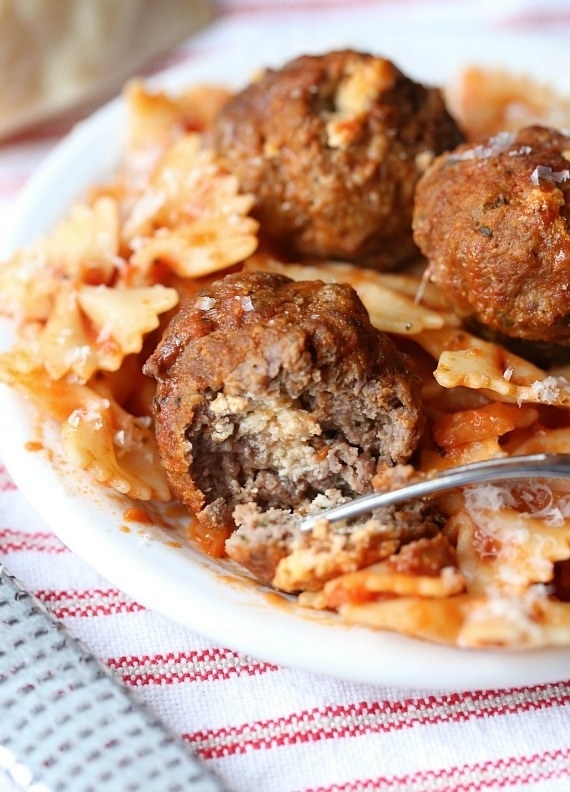 Roll the meat, breadcrumbs, and Italian seasoning into balls and fill each with a dollop of the ricotta, Parmesan, and mozzarella mixture. 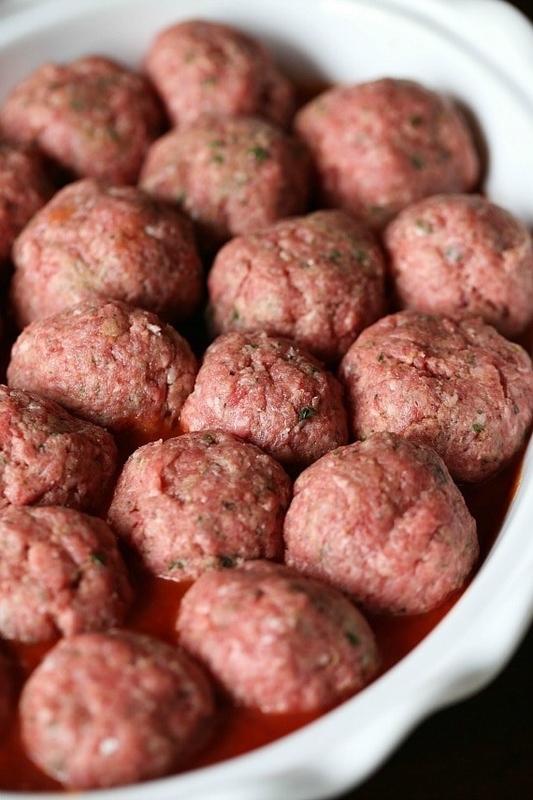 Drop them into the Crock Pot with marinara sauce and let them cook. Get the recipe. The key to delicious lo mein is all about the sauce. This version calls for vegetable broth, hoisin sauce, honey, soy sauce, and sesame oil, which slow-cooks for a few hours. About half an hour before dinner, just add the veggies, chicken, and pasta. Get the recipe. 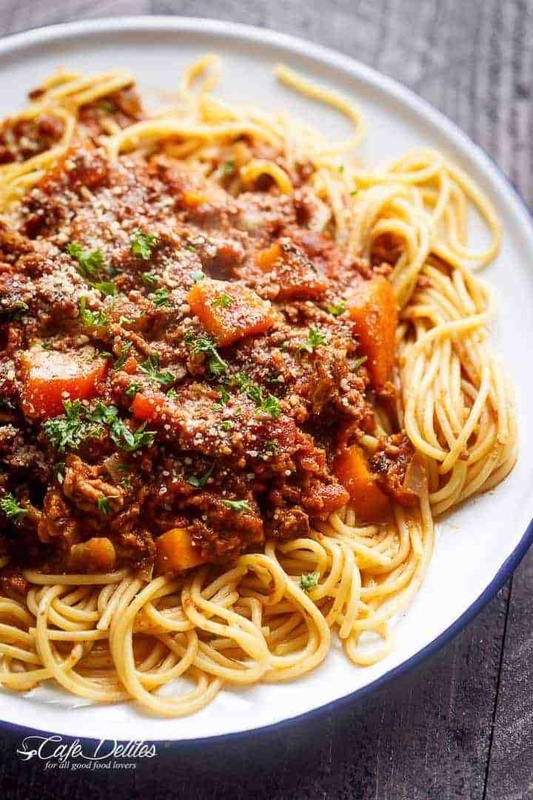 For a cozy, feel-good dinner the whole family will love, bookmark this dish. 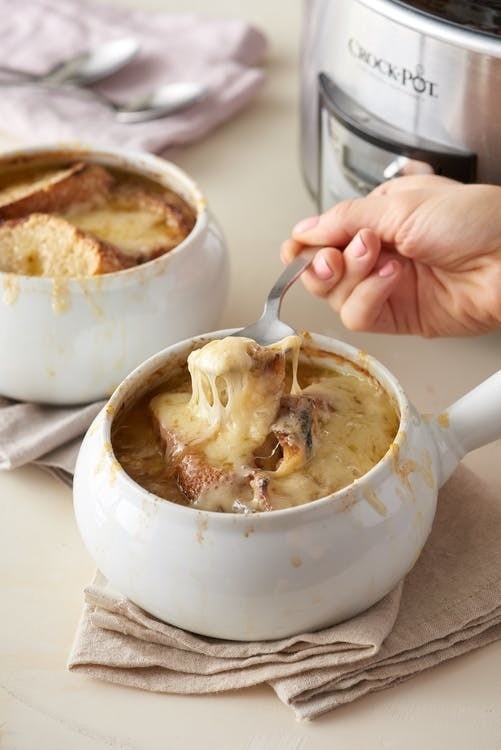 Don't forget to top the slow cooked onion mixture with shredded Gruyère and sliced bread. Get the recipe. 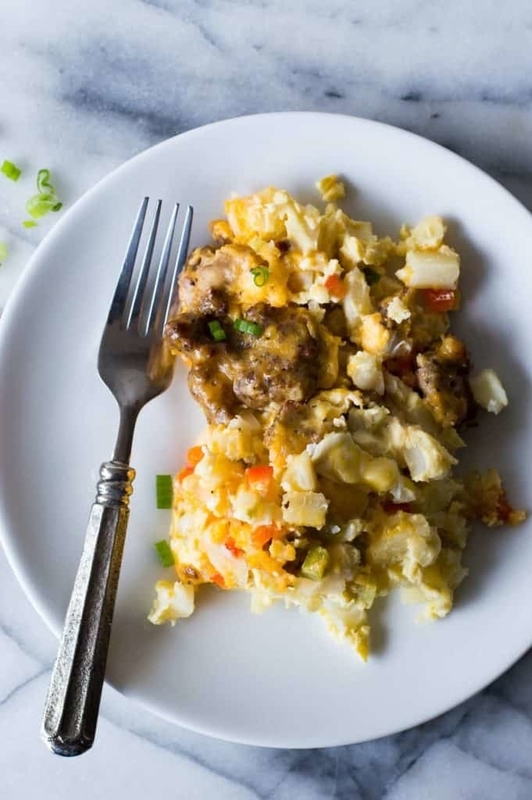 For a lightened-up take on mashed potatoes, give this cauliflower version a try. It still tastes totally indulgent. Get the recipe. Craving something out of the ordinary for dinner? Prepare this Vietnamese soup in the morning. The broth is the most important part, and you can let it simmer basically all day. When it's dinner time, add the rice noodles and chow down. Get the recipe. 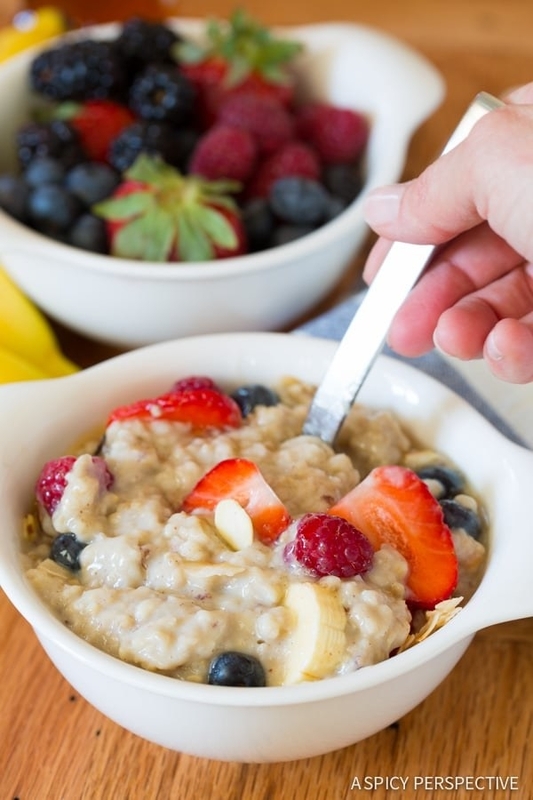 Take the stress out of making breakfast by preparing your oatmeal the night before. In the morning, just slice some fruit and mix it all together. Get the recipe. 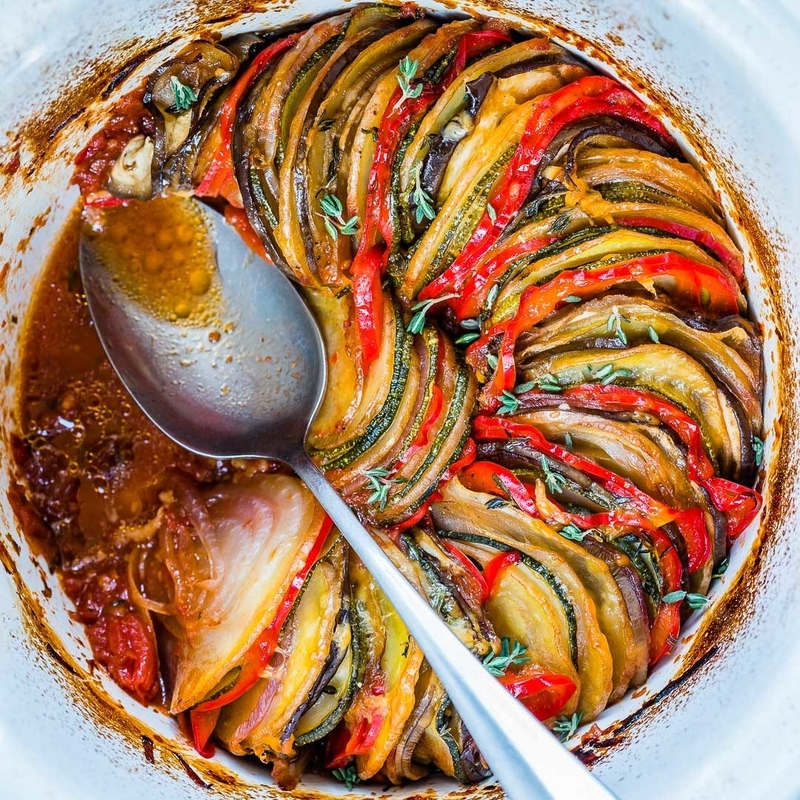 This French-inspired vegetarian meal is so easy and super comforting on chilly nights. 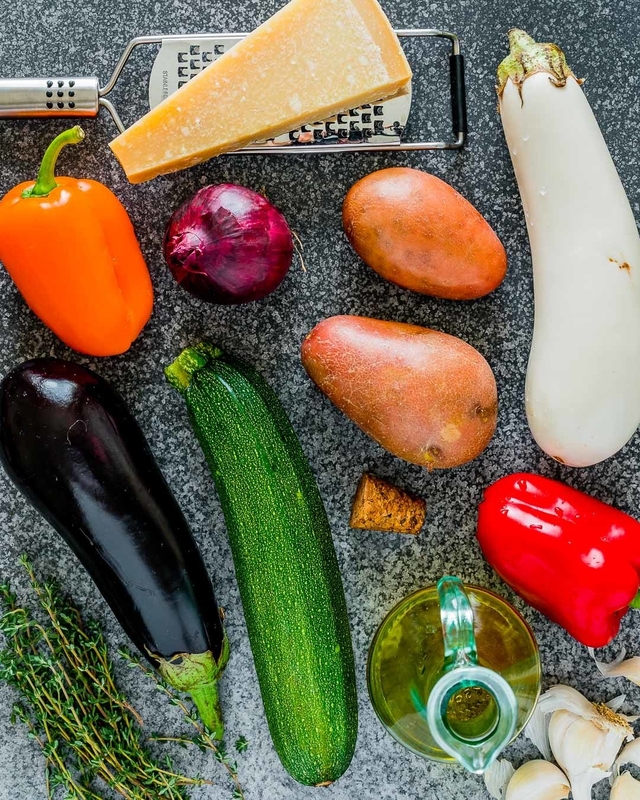 You can use whatever vegetables you have on hand, or go the traditional route and opt for zucchini, eggplant, onions, and peppers. Get the recipe. Cooking breakfast for a crowd can be stressful, but it doesn't have to be, thanks to this recipe. 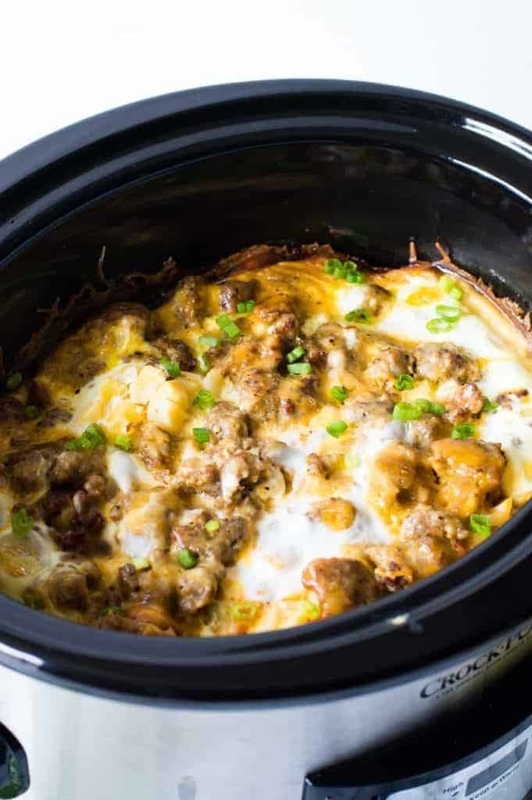 Just add hash browns, pre-cooked breakfast sausage, vegetables, and beaten eggs to the slow cooker. 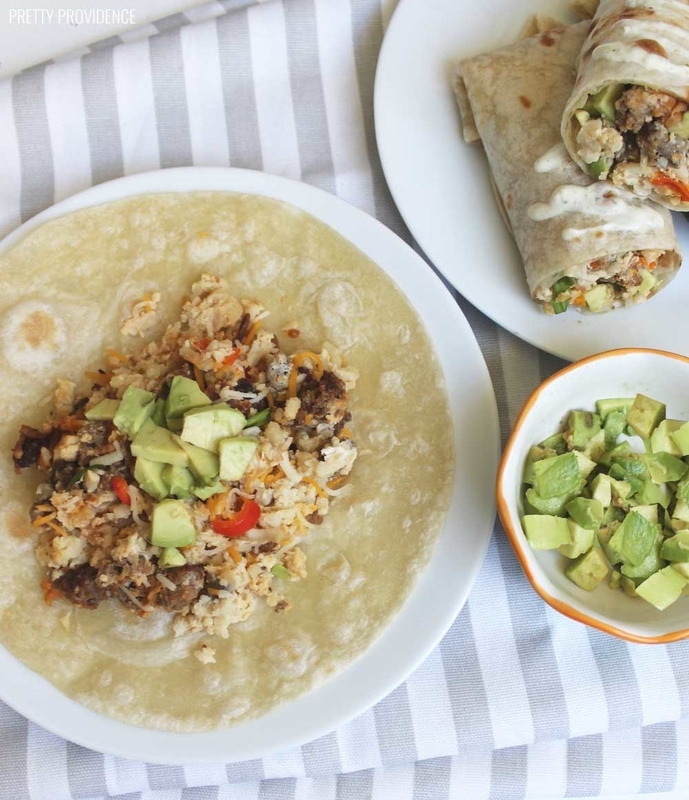 When the egg mixture is ready toss it into tortillas and serve. Get the recipe. 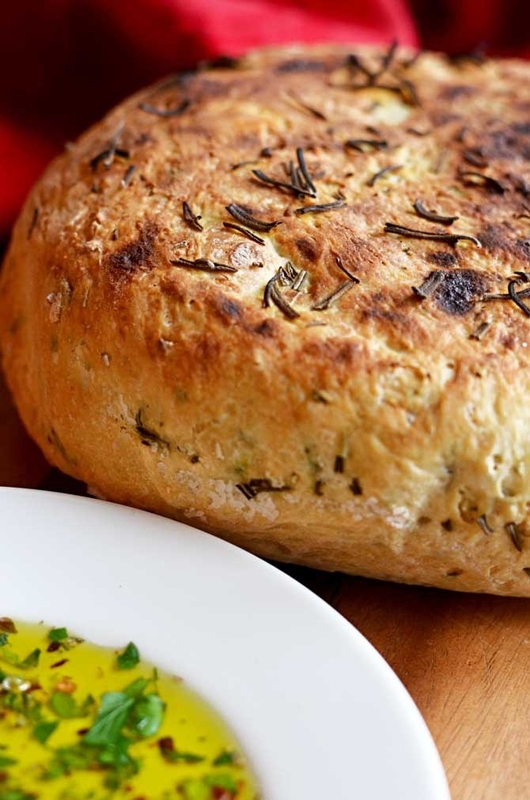 There's nothing — and we mean nothing — like warm and crispy homemade bread. 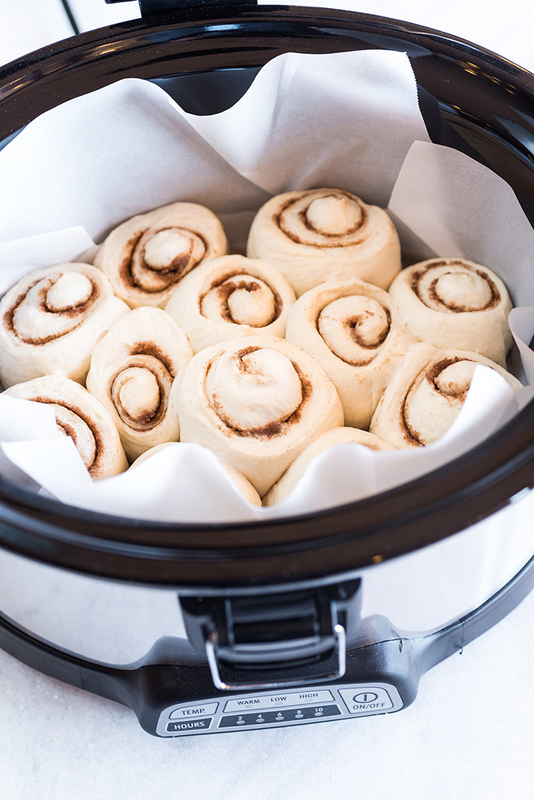 And thanks to your trusty Crock Pot, you don't have to be an experienced baker to make it at home. Get the recipe. 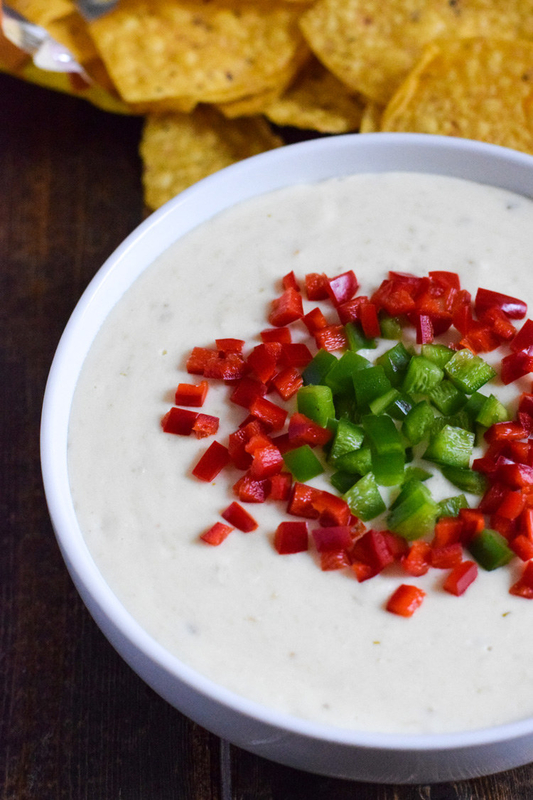 Grab the tortilla chips or crudité — this cheesy, spicy party dip will be an instant crowd pleaser. Get the recipe. You could go out to dinner...or you could make these Asian-inspired lettuce wraps in the comfort of your own kitchen. 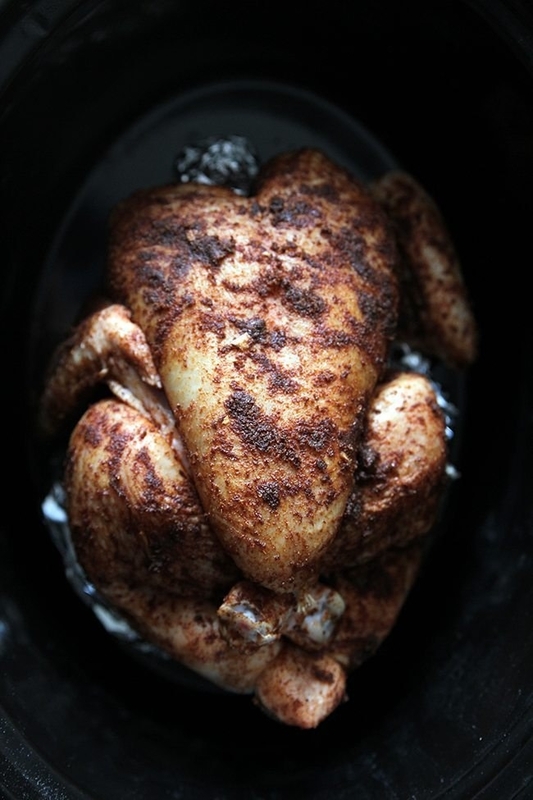 The recipe calls for chicken, but you can use any ground meat you like best. Get the recipe. 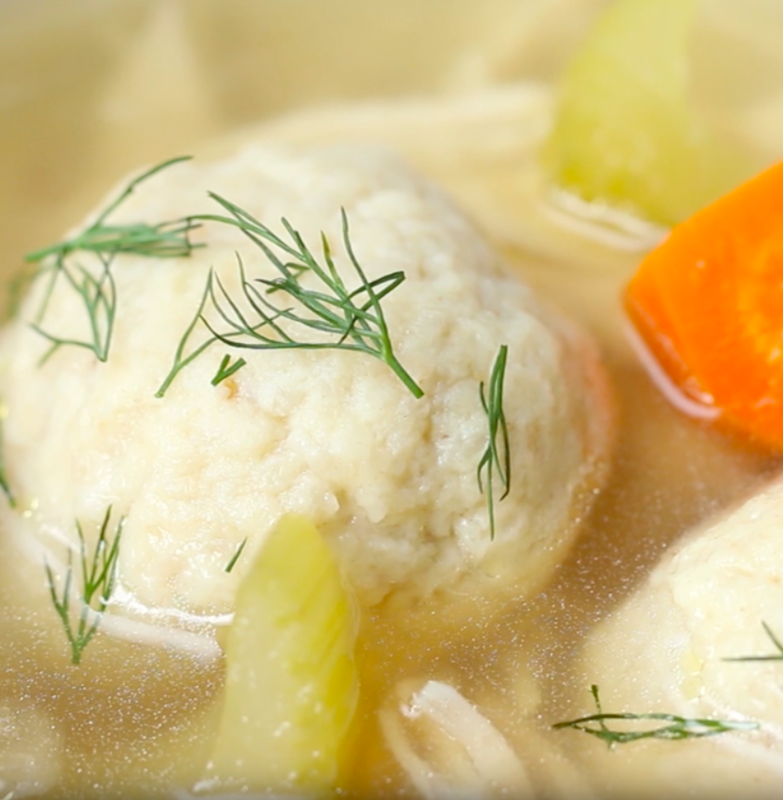 Commonly referred to as Jewish penicillin, there's nothing a bowl of matzo ball soup can't fix. Get the recipe. 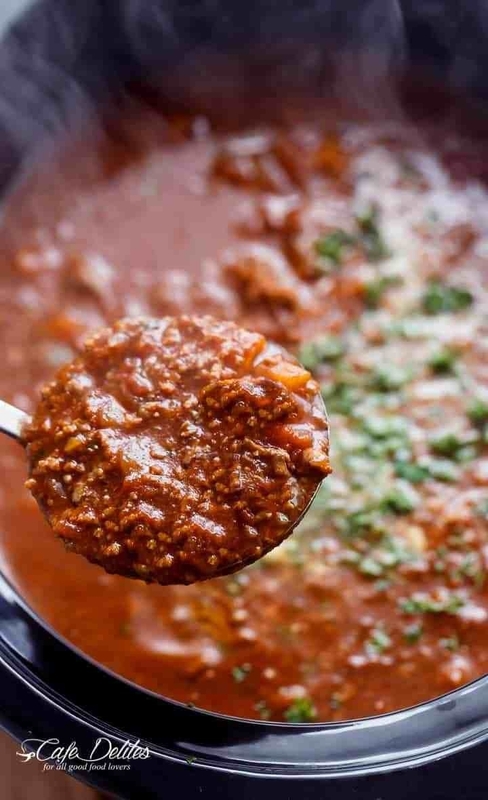 Make a big batch of this Bolognese sauce. 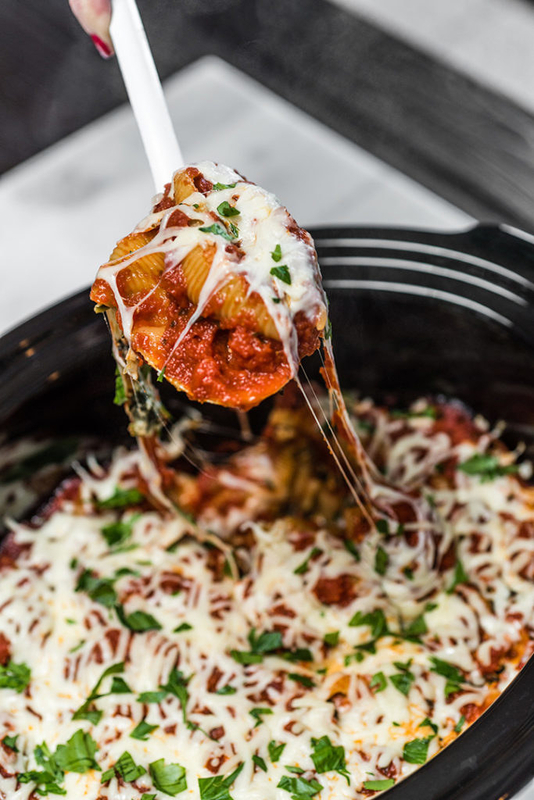 Use as much as you'd like, then freeze the leftovers for future pasta nights. Get the recipe. 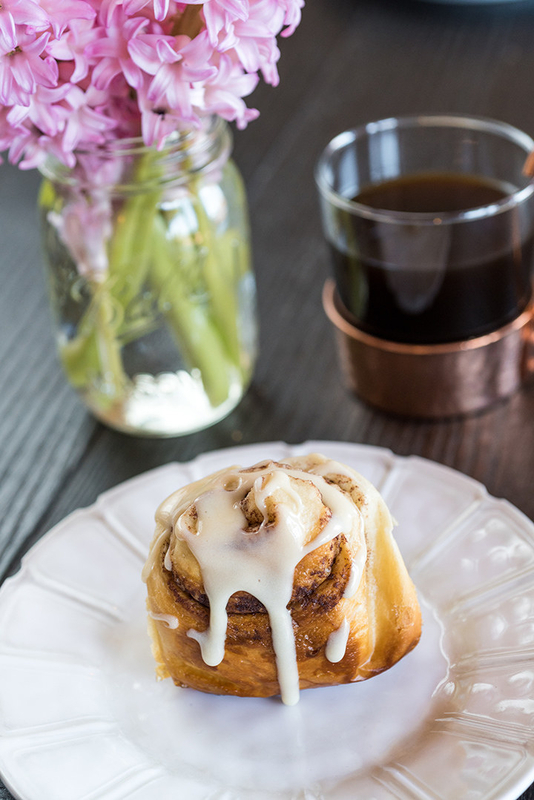 Nothing says Sunday brunch like a batch of homemade cinnamon rolls coated in vanilla icing. Get the recipe.